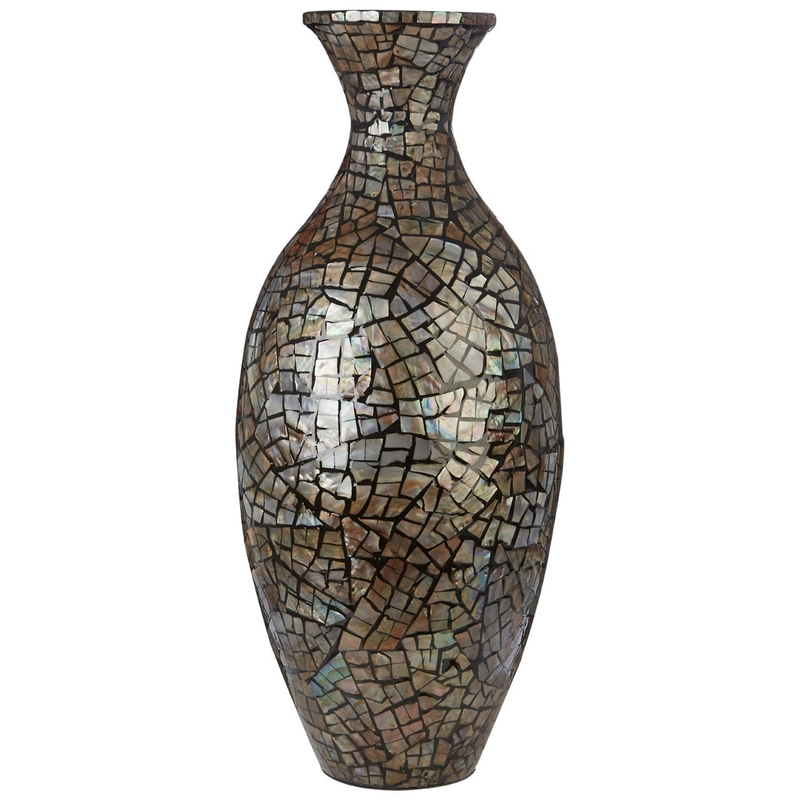 We are very proud to introduce this incredible Complements Barrel Vase. This vase has a splendid design that'll be sure to stand out and impress, whilst creating a contemporary style in any home. The unique materials of bamboo and shell combine to create a very distinct and eye-catching style, being sure to create a very interesting focal point for any room.